﻿ Buckeye Lake Winery - Ohio. Find It Here. Buckeye Lake Winery is committed to producing great wine by bringing the Napa Valley experience home and creating an atmosphere of relaxation and recreation on the waters at Buckeye Lake.We work directly with growers in the Napa Valley, Russian River Valley, Sonoma and Lodi Regions. We travel to California each Fall to evaluate the grapes and determine when to harvest, coordinate and participate in the harvest, lease space at custom crush facilities, ferment the grapes and coordinate the logistics to get the young raw wine back to our facilities (owned and leased) for aging, blending and bottling. This hands on approach from start to finish ensures a Napa quality wine since we start with the grape. 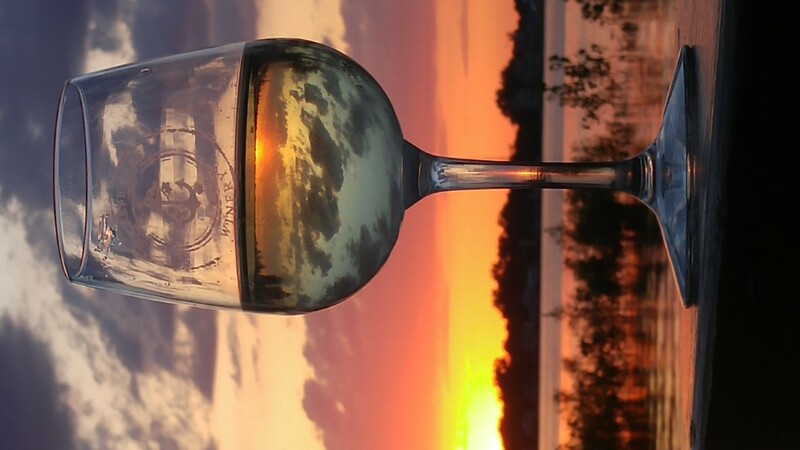 We are also growing and buying local to produce a delightful Ohio style wine on premise.Buckeye Lake Winery's vision is to create a casual but elegant restaurant and winery that pairs simple foods with great wines.